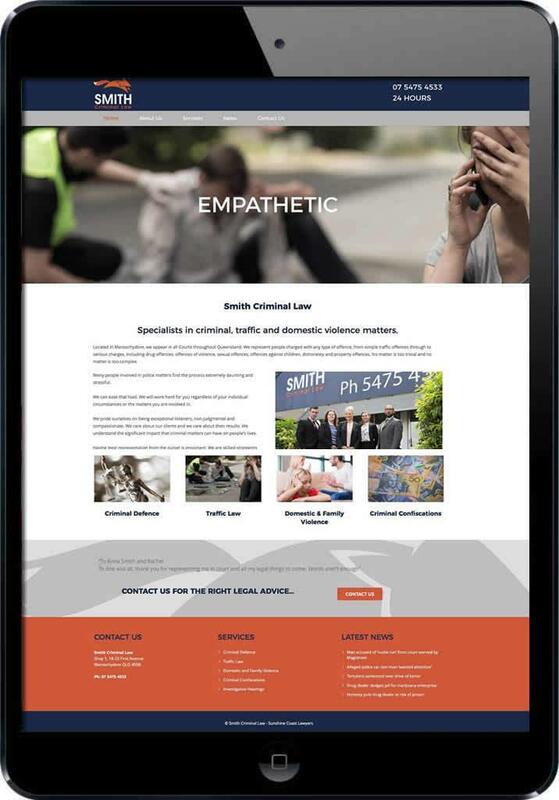 Anna Smith is well respected as one of the top Lawyers on the Sunshine Coast, so when Smartfish were asked to create the new website for Smith Criminal Law we felt very privileged to be chosen. 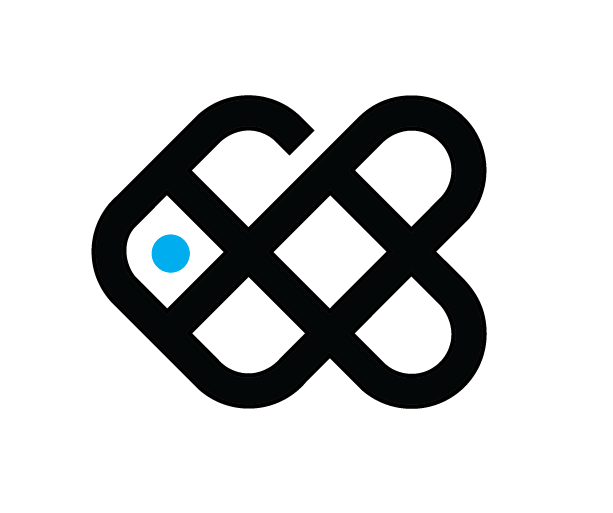 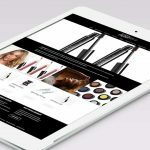 The mobile-responsive CMS website was designed to compliment the new branding of the business, incorporating the colours and bold lines to create a striking online presence. 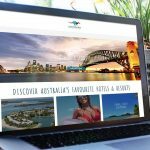 The website has been created to be very easy for staff to manage, with an integrated blog for latest news, as well as being well search engine optimised for local search results.